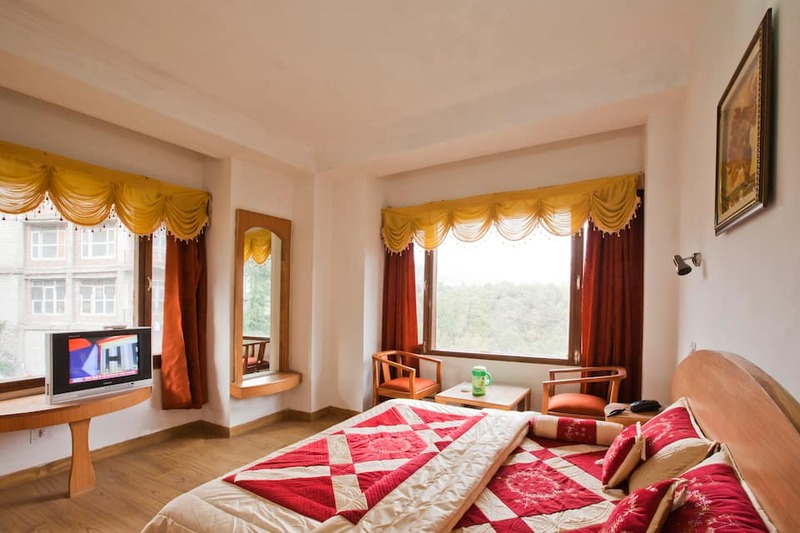 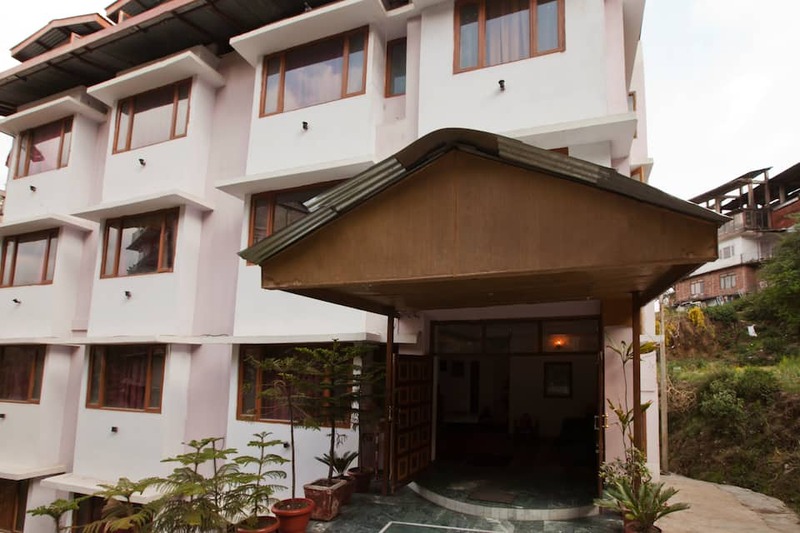 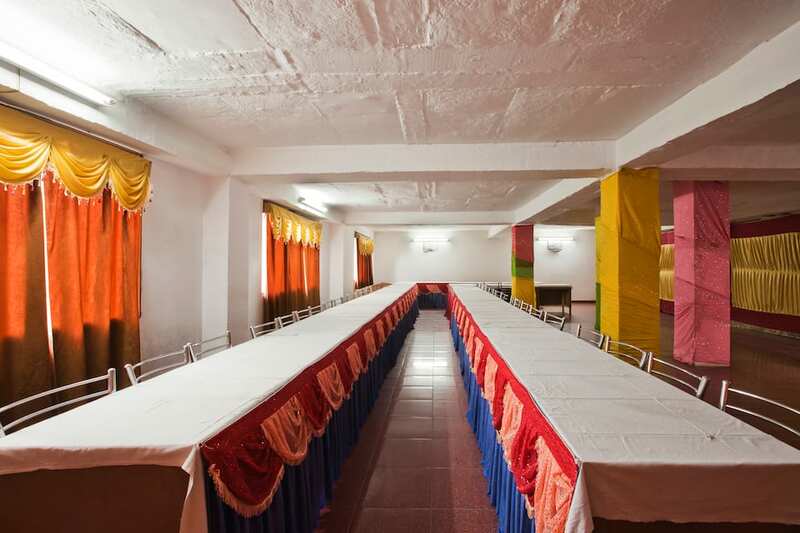 Hotel Tara Regency, near the Tara Devi Temple (0.3 km), offers pickup and drop services to guests. 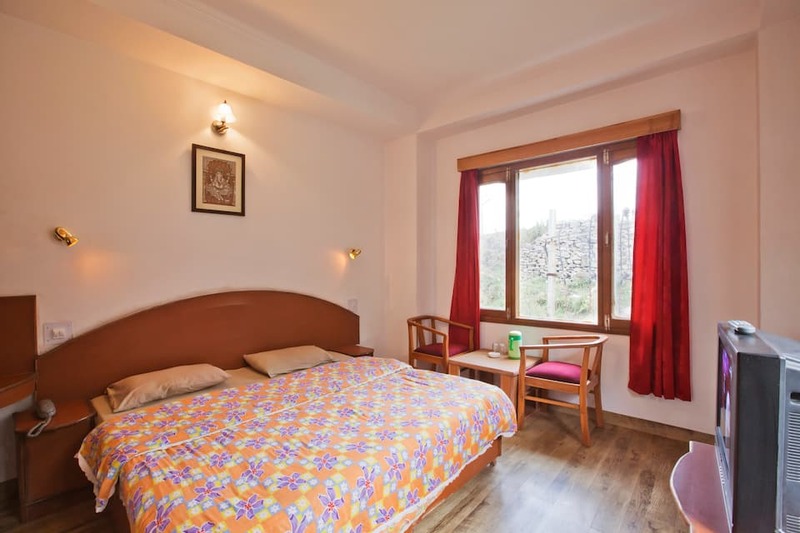 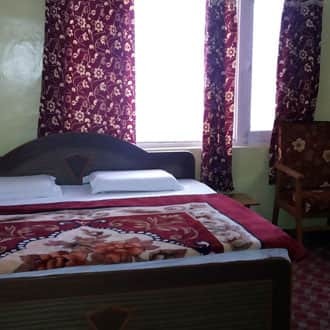 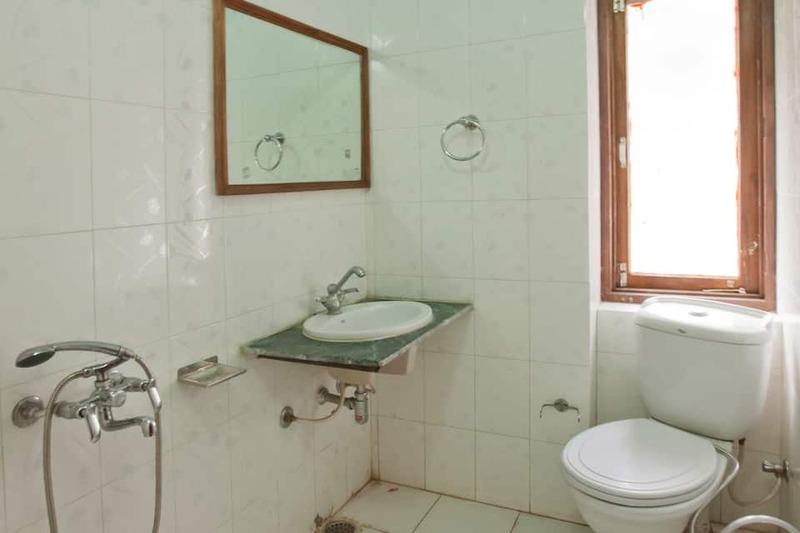 This accommodation in Shimla is located near the Taradevi Bus Stop (0.7 km).The 4-storied hotel has 50 rooms with attached bathrooms. 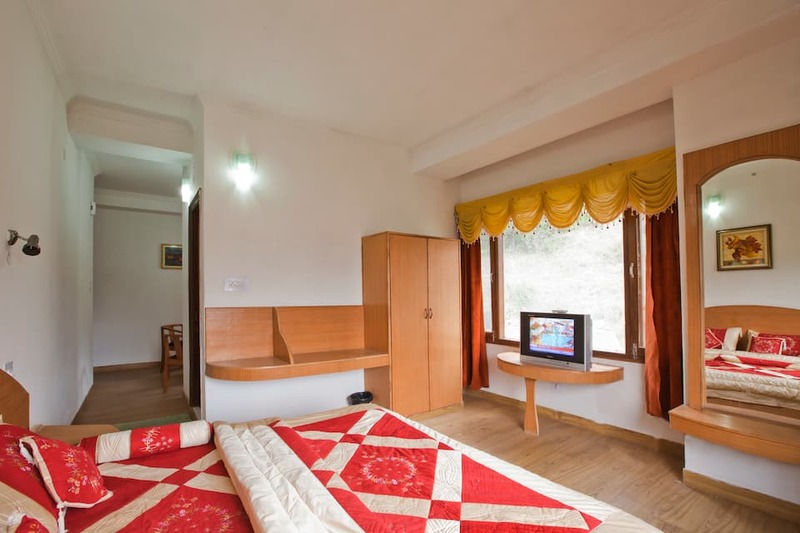 Each room is provided with 24-hour hot and cold water, cable TV, and telephone with direct dialing. 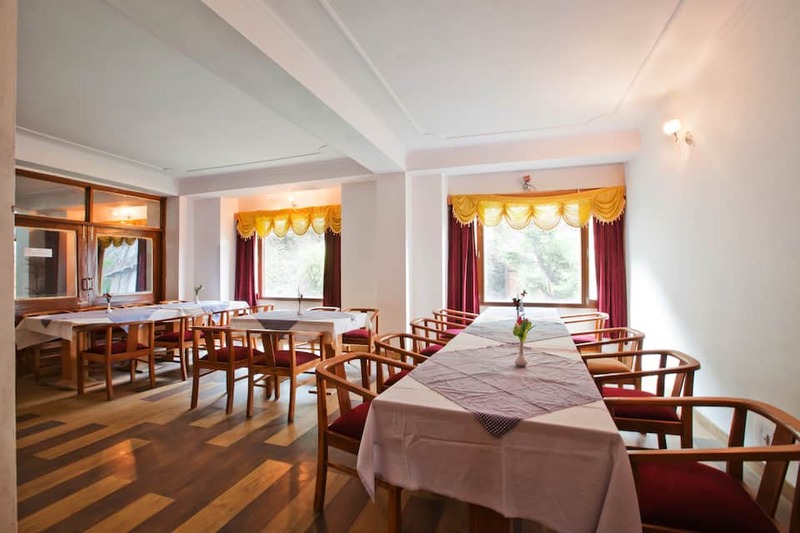 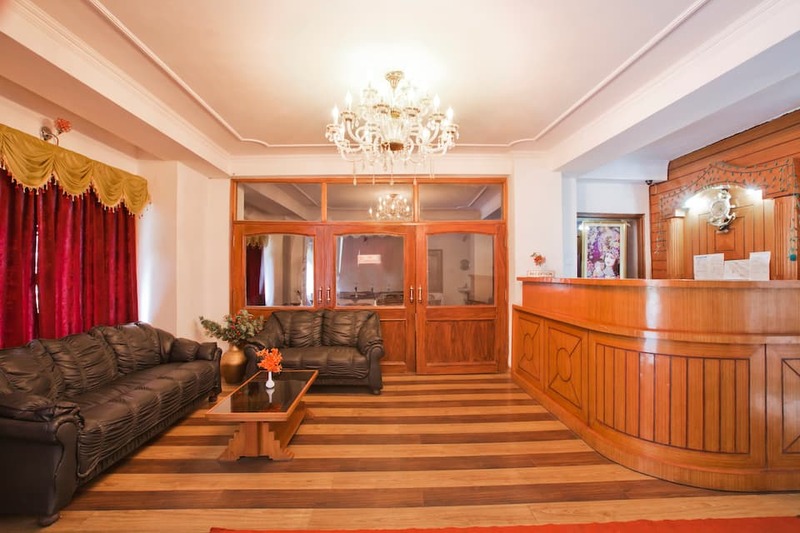 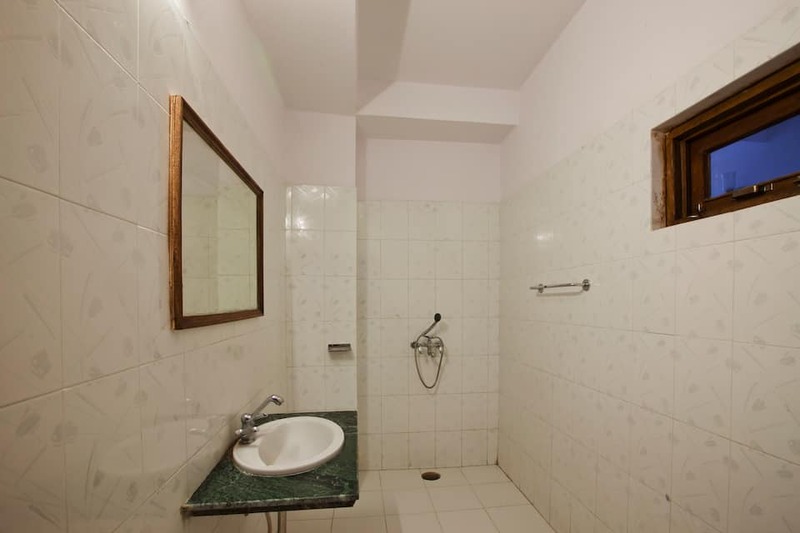 Heat convector is provided too (on request).This Shimla hotel provides Wi-Fi Internet, currency exchange, and babysitting services. 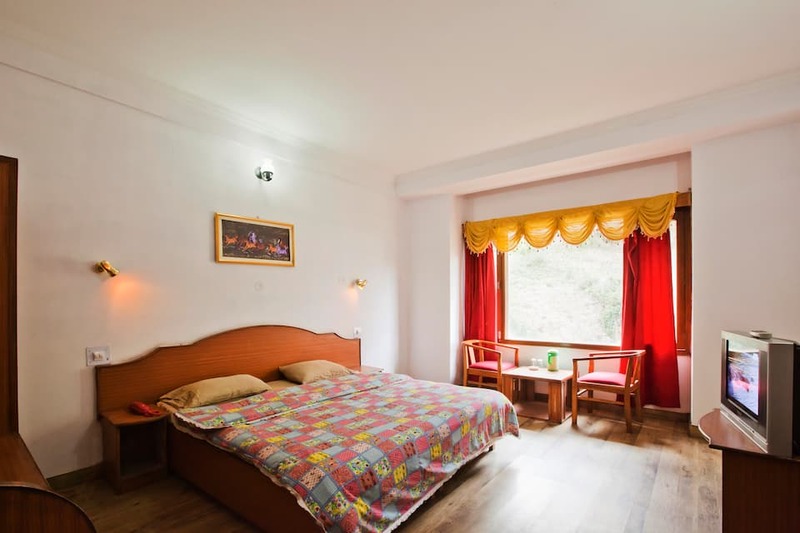 It has a multi-cuisine restaurant and offers wake-up call and laundry services.The tourist attractions to visit here are the Sankat Mochan Temple (0.8 km), The Mall (7 km), and Jakhu Temple (12 km). 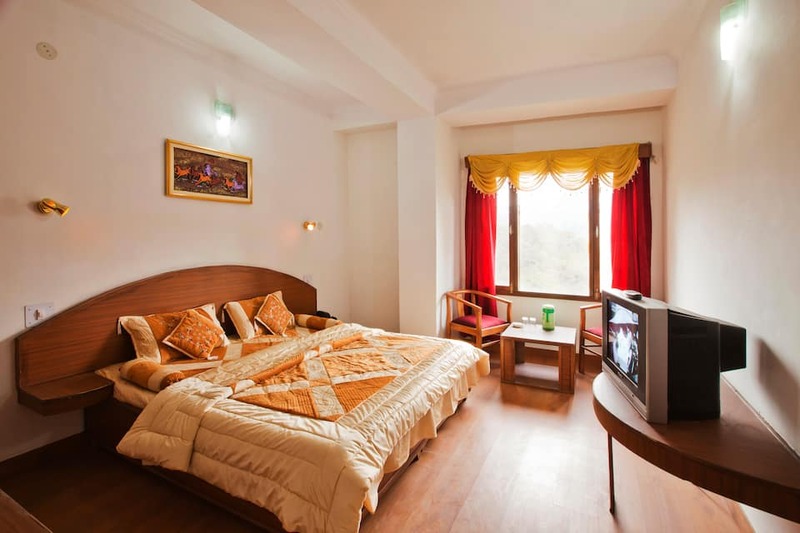 It is at 16 km from the Shimla Airport and at 80 km from the Kalka Railway Station. 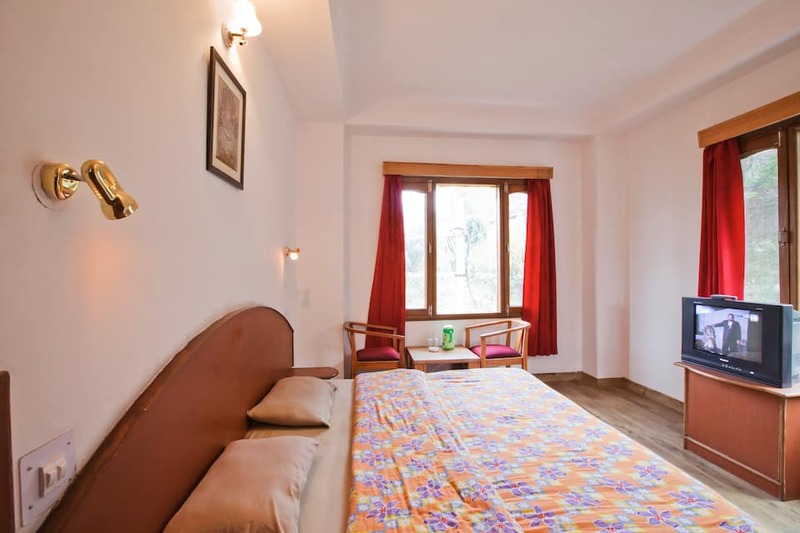 It has a travel desk that helps guests with their tour planning.